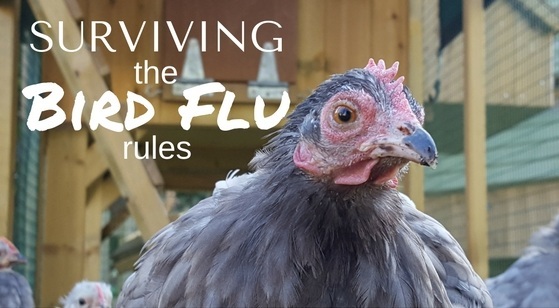 With the first case of Avian Flu confirmed on Thursday last week at a farm in Lincolnshire, tighter restrictions are now in place with all gatherings of poultry and captive birds currently banned in Wales. and the further advice from Chief Veterinary Officer that bio security should never be compromised. The following is a recap of the measures that should be in place and what to look for if you think your birds are sick. Outbreaks of H5N8 Avian Influenza (Bird Flu) have been confirmed in poultry and wild birds across Europe and one case in the UK. The Exclusion zone remains in place until 6th January 2017 and may be renewed if the danger has not passed. All poultry keepers must keep their birds housed and under-cover to minimise risk of infection from wild birds. This is a precautionary action to help prevent further outbreaks in the UK. Symptoms to look out for: - Swollen head; neck and throat discolouration; loss of appetite; respiratory distress; diarrhoea. If in doubt, call your vet. Disinfect house and run weekly. Add a footbath. 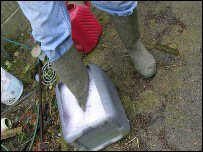 Use plenty of absorbent bedding to keep birds dry. Sprinkle BioDri or Stalosan to absorb moisture and sanitise the house. 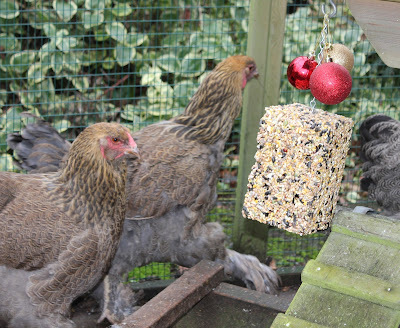 Hang boredom busters and pecking blocks to prevent boredom and feather pecking. Put a good layer of wood chip in their run, don’t leave them to scratch around on bare earth. 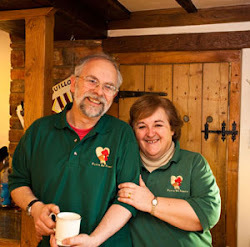 To avoid running out of any poultry essentials over the Christmas period, our last order date for guaranteed pre-Christmas deliveries is Wednesday 21st December - Order by midday to avoid disappointment. We will be continuing to dispatch right up until Friday 23rd December, lunch time and we return to FSF HQ on 3rd January. Rural Affairs Secretary, Lesley Griffiths is encouraging all poultry keepers, including those with fewer than 50 birds to provide details of their flocks to the Poultry Register so they can be contacted immediately in the event of any further avian flu outbreaks and associated restrictions. See https://www.gov.uk/guidance/poultry-registration for more information on how you can register.